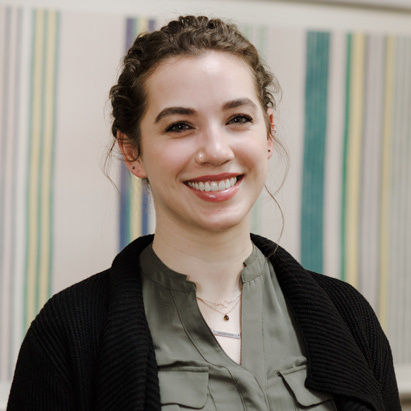 As the Administrator for the Prints & Drawings department, Jaye Melino supervises inventory management, exhibition preparation and preliminary research. She is responsible for providing additional images for prospective buyers for each of the department's seven annual auctions. Jaye graduated from New York University with a major in Art History, focusing on art crime and law, and minors in Comparative Literature and Computer Science. Away from Swann, she enjoys art exhibitions, reading anything and meeting local dogs.